Engine Powered Winch,Engine Driven Winch,Manual Winch,Hand Operated Winch,Electric Windlass,Motorized Winch,Diesel Powered Winch,Gasoline Winch,Powered Winches,Diesel Winch,Petrol Winch. Diesel Engine Powered Winch 3T is used for tower erection, pole setting,stringing wire in electrical power line construction. Winch can be modified as per requirement, such as changing curve capstan into straight even cylindrical shape and coming with steel rope. Looking for ideal Diesel Engine Powered Winch 3T Manufacturer & supplier ? We have a wide selection at great prices to help you get creative. All the Diesel Cable Winch are quality guaranteed. We are China Origin Factory of Belt Type Diesel Pulling Winch. If you have any question, please feel free to contact us. 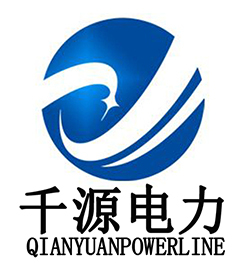 Copyright © 2019 Yangzhou Qianyuan Electric Equipment Manufacturing & Trade Co.Ltd. All rights reserved.